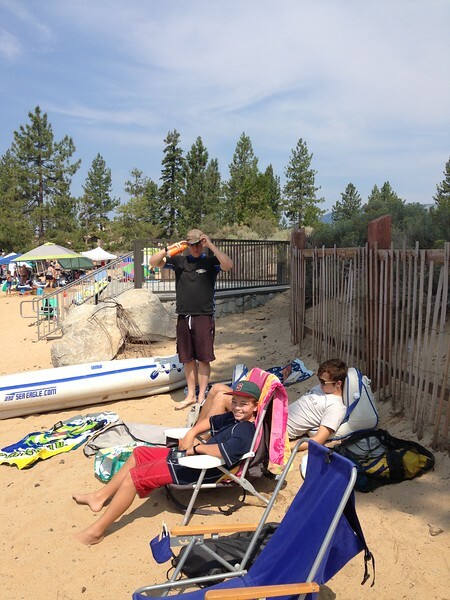 We spend Friday morning in the 'place to be' - Sand Harbor beach in Incline Village. We decided it had too many people. Get there before 9 am!